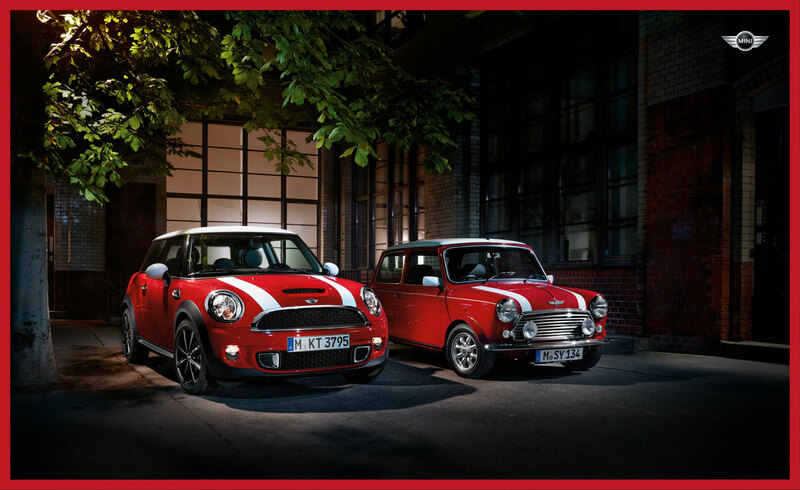 MINI India, owned by BMW, has announced new prices for the entire MINI product range in India. The prices exclude Road Tax, RTO statutory taxes/fees, Insurance and Octroi (if applicable). VAT over and above 12.5%, if applicable, will be charged extra, the company said. 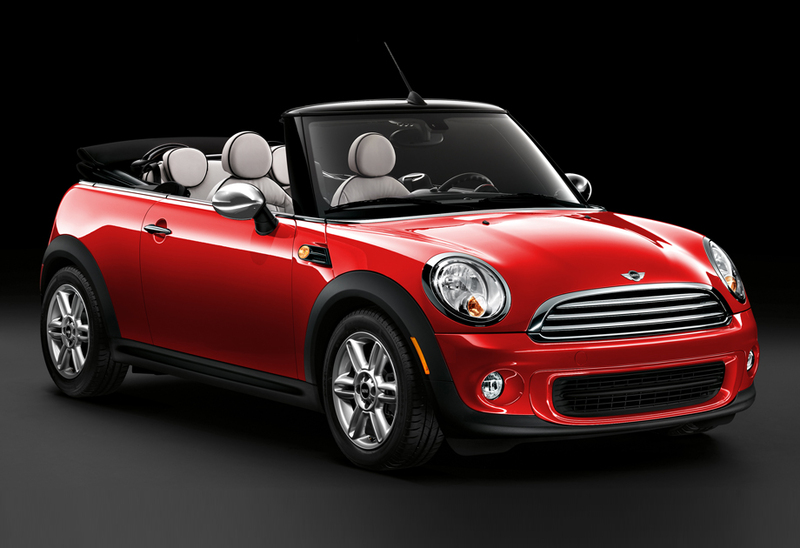 MINI is available as a premium brand in India and the MINI model range in India includes the MINI 3-door, the MINI 5-door, the MINI Convertible and the MINI Countryman.